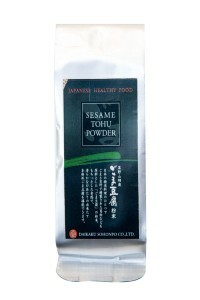 Description: Gomashio is formed from goma meaning «sesame» in Japanese and shio «salt». 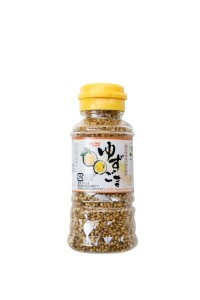 It is a condiment composed of a mixture of grilled black sesame and salt. 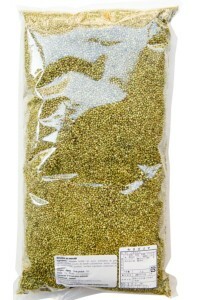 Description: This white sesame is grown on natural lands and is harvested in an artisanal way. Seeds are an excellent source of ber and minerals. 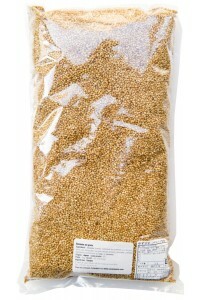 Description: This golden sesame is made in a traditional way. 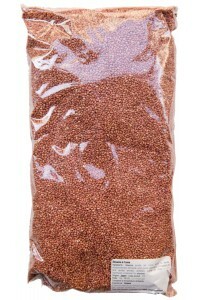 This type of seed is called "Kingoma", it is the best variety of sesame that exists in terms of taste, smell and avor. Description: This sesame with wasabi will bring color, crispiness and spice to your dishes. 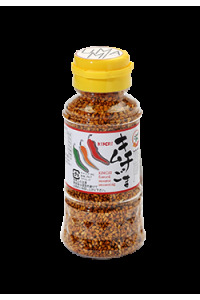 Description: Roasted sesame, perfumed with kimchi. Kimchi is a Korean dish made with chili pepper. It will bring color, crispiness and spice toyour dishes. 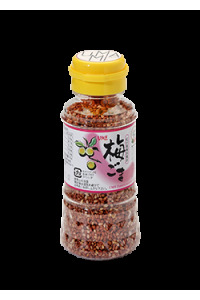 Description : Roasted sesame, perfumed with kimchi. Kimchi is a Korean dish made with chili pepper. It will bring color, crispness and spice to your dishes.